Évaluez cet Article There are many different types of horse races out there and each race type comes with its own set of rules and regulations. In this article we'll be taking a close and in-depth look at all the different kinds of horse races that there are. First and foremost are the Maiden Races. Maiden Races are basically for horses that are yet to win an actual race. The first ever race that a horse win will be referred to as the Maiden Race for that horse. ‘Breaking the Maiden’ is the term used when a horse finally has this race. Then are the Claiming Races during which are those where people can actually buy out a horse. Basically before this race starts, every horse has a price tag and interested parties can purchase the horse for themselves if they find something that they like. Once the race concludes, the buyer is given the horse regardless of its condition. The key thing to keep in mind about a Claiming Race is that the buying is done before the actual race so if the horse becomes injured during it or faces any other issues, you will still have to buy that horse for the exact same price that it was before the race actually starting. The prices in claiming races can vary and their usual range is from 1000 to 100,000 dollars. 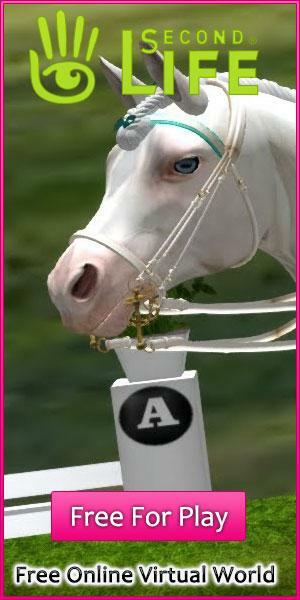 Allowance Races are basically races that have various kinds of conditions that the participating horses need to meet. Conditions include things like carrying X amount of weight during the race. The purses in these races are quite high and the amount of betting that’s done on them is significantly higher than other races so they usually attract a lot of attention. Stakes Races are basically where the most elite horses and trainers race. The purses of stakes races are the highest of them all which is also where this type gets its name from since the stakes are very high. The purses of these races can be in the millions for example the Breeders’ Club Classic which had a total purse of 5 Million US Dollars. This race type is actually divided into two sub-categories which are Local Stakes and Graded Stakes. Local Stakes are the races where the horses from the local area participate so participants from other areas cannot participate in them. There are various types of restrictions in these races for example it’s mandatory that the horses taking part in the race need to have been bred in the local state otherwise they cannot compete. Graded Stakes are those that have absolutely no restrictions and any horse from any state can participate. These are the races in which the best of the best participate and therefore they’re those with the highest purses of them all. The types mentioned above are basically all the different kinds of horse races that take place around the world.